Cincinnati based Paul’s Automotive Engineering wraps up an impressive winning season. 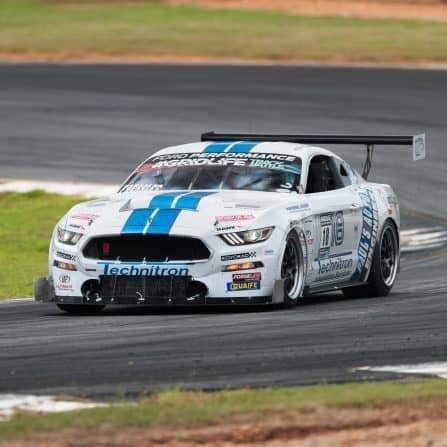 Their Quaife QBE69G (Coyote) equipped Ford Mustang has performed flawlessly in championships Stateside this year. 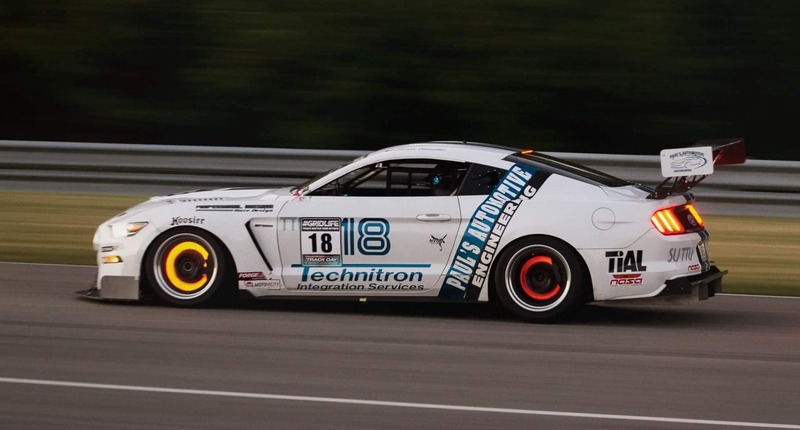 Established by Ford enthusiast Paul Faessler in the mid 1980’s, Paul’s Automotive Engineering has predominantly focused on tuning and building race specification Ford Mustangs. With over 25 years experience, Paul’s passion and knowledge of America’s most famous muscle car is evident when witnessing the firm’s continuing racing success. Paul and son Brian have been busy scoring podium finishes throughout 2017. 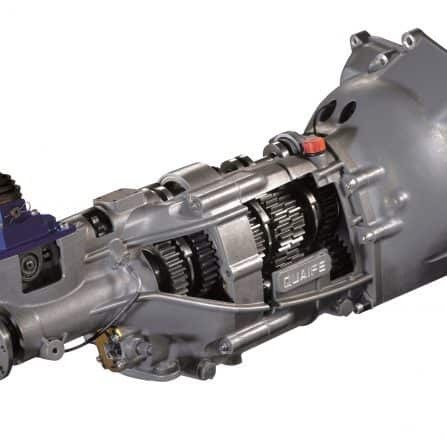 The precision engineered, robust design of the QBE69G has been a key factor in enabling the duo’s Mustang to perform at its best. The current engine has not only run this season, but also half of last season too, with oil changes and two sets of spark plugs being the only consumables required. For the majority of this year, the car has run at around 900 RWHP, (13 PSI of boost), the vehicle running without incident throughout. Brian ran 6 NASA races with 2 Super Unlimited wins, along with four TTU wins, achieving two track records in the process. At the Global Time Attack event at Road Atlanta, Brian won the Pro Comp class and broke the track record. At the Speed Ring event, Brian won the Unlimited Rear Wheel Drive Class with a track record, whilst Paul finished second in his ’65 Mustang. Finally at Grid Life, Brian won the Unlimited Rear Wheel Drive Championship with five wins, five track records and 1 second place finish. Despite this year’s success, the Paul’s Automotive Engineering team are already looking forward to 2018. 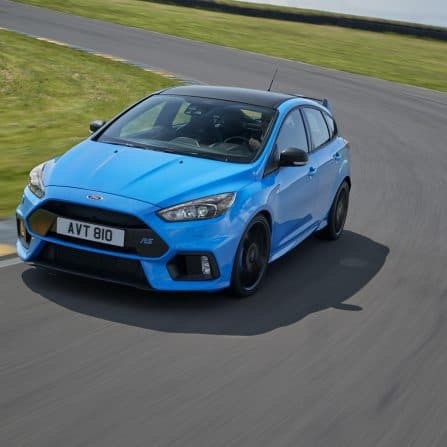 Ford is due to send them the necessary parts to build a 5.2 litre cross plane GT350 based engine for next season. Although the team doesn’t expect to need more power, they hope to improve the efficiency of the package. 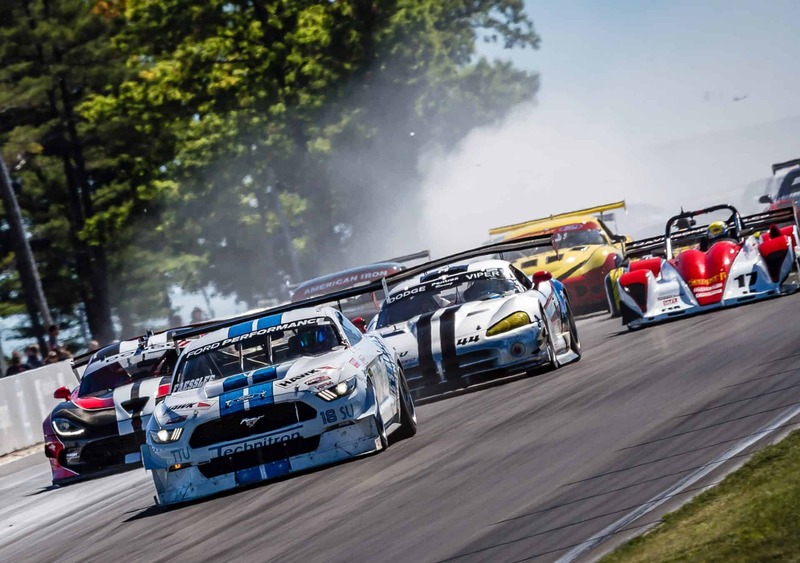 The team’s Mustang is scheduled to feature on NBC Sports and CBS Sports next month. If you’d like to see it in the flesh, head over to the Wiseco booth at next month’s PRI show in Indianapolis. Paul concludes by saying, ‘Thank you for providing us with a gearbox that can take the abuse we are putting it through. It is nice to be able to go to the track and worry about improving the set up, and not having to work on the mechanicals‘.